Help us make this year the biggest it’s ever been so we can help young women, believe, achieve and succeed. This event has successfully provided seven scholarships over the last three years, it is our passion and belief that only through education can we encourage, inspire, strengthen and nurture our next generation to create the ultimate females of the future. This is an incredible opportunity to network with your local community of women by showing your support for your community and the young women who will shape our future. Help us to empower our young women by giving them the gift of achieving their dreams of further education. Danni Whitaker has no greater pleasure than having the opportunity to change women’s lives through women’s fitness on a daily basis. As a young 19 year old she was introduced into the world of women’s fitness while working at a small Fernwood club, Personal Training whilst she completed a Bachelor of Applied Science at Deakin University. As a mother of 2 children, she knows all too well the constraints women face, however believes when there is passion and a clear goal anything can be achieved. Jacqui Brauman is the principal solicitor at TBA Law. Accredited Specialist in Wills and Estate, Jacqui’s career of over 10 years in the legal industry has given her the practical experience in the issues effecting Victorians. Jacqui has written and published ‘In Case of Emergency’, a practical guide for young families in the case of injury or death, and ‘Death and Social Media, a guide to your digital estate planning. 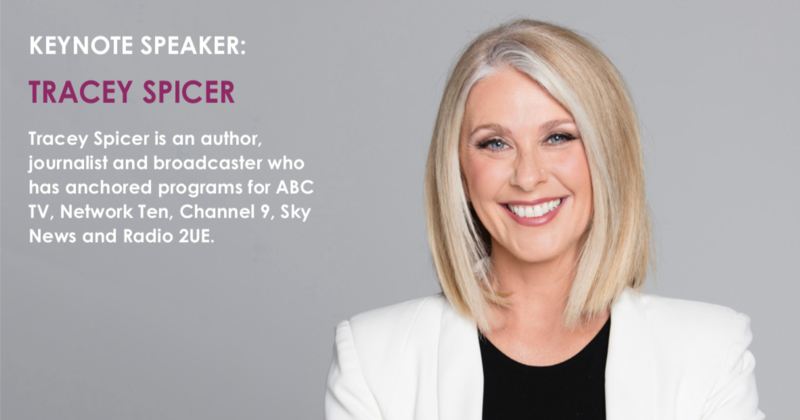 Jacqui has also written for Pro-advisor, the Australian Property Place, Mouths of Mums, and an audio and paper on Rural Succession Planning for the Television Education Network. Lisa is a change leader committed to improving equity, access and opportunity in her community and has been at the forefront of many collaborative initiatives in the Goulburn Valley. Lisa has served as a committee member and chair of many local organisations and played a key role in establishing RiverConnect; The Shepparton Foodshare; the Sampson Leadership Trust; and Lift-Off Scholarship fund as well as the Lighthouse Project. She is currently Chair of the Lift Off Scholarship Advisory Committee and a member of the La Trobe University Regional Advisory Board.